Brilliant review by a very bright mind! 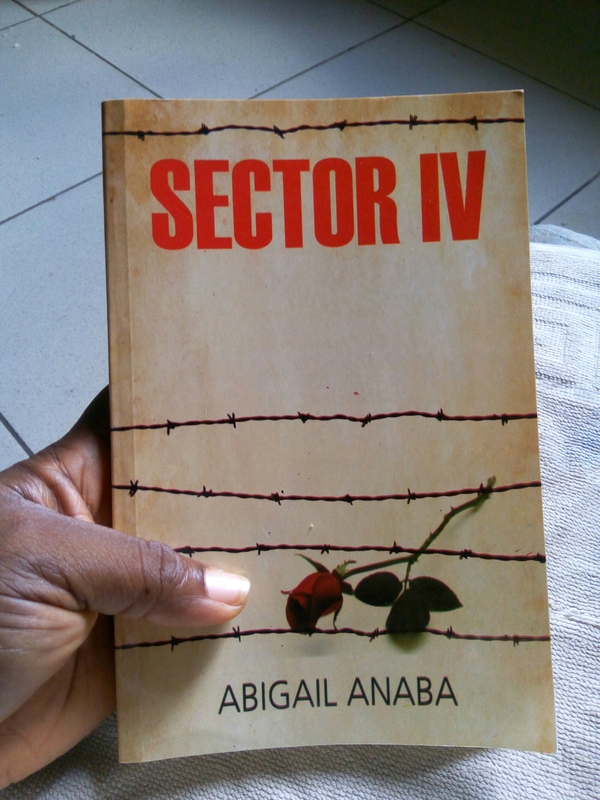 SectorIV is a treat for lovers of fictional historical romance. It takes place during the Biafran war in a village called Nchara in present day South East Nigeria. The book explores various themes which resonate with the reader including love and sacrifice, loveless marriages, childlessness, self-preservation and vanity as downfall. SectorIV adopts a unique style as it is written in present tense. This brings the book alive and keeps the reader actively engaged with the story. I particularly liked the names of the four parts of the book (Revelation, Exodus, Chronicles and Genesis) which I thought captured the content of each part very well. The characters in the book speak to you and are relatable and the writer ensures that the characters have a story within the story.